and build a political alternative to a #MoreLiberalPortugal. 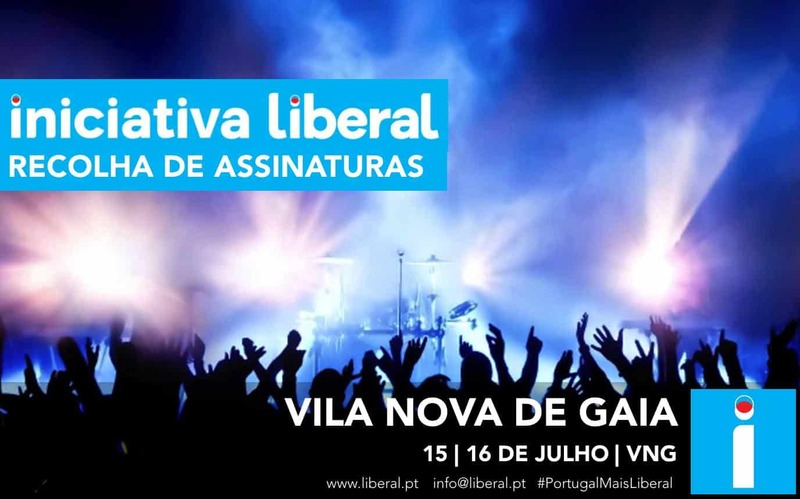 Be part of a project that strengthens liberal values essential for the progress of Portugal. A collaborative proposal for a Portugal with more individual, economic and political freedom. Become a member of Iniciativa Liberal. We need to take risks, to learn, to explore, to know, to challenge, to never stop. 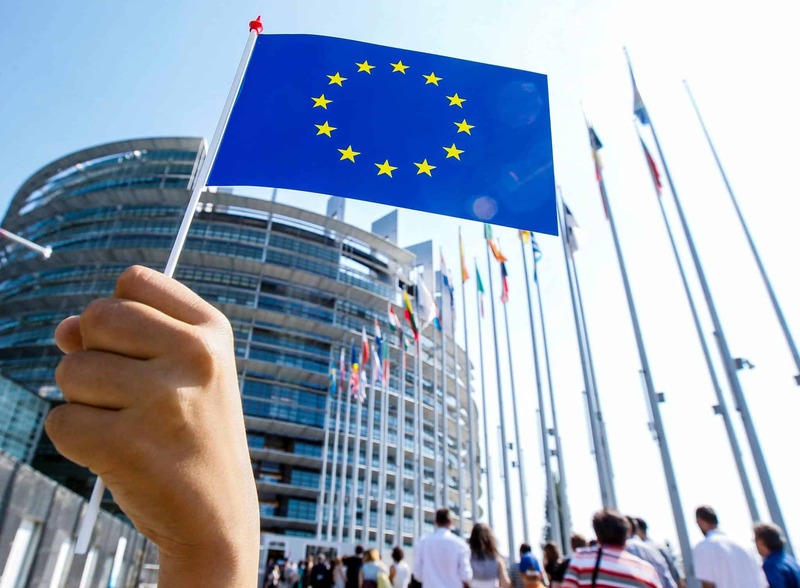 It was for the future, for Portugal, for everyone, for you, that we had initiative to challenge you to think and help build a different future, more free, more options, more sustainable, more health and well being, more and better job , more freedom for your life, for your future. Initiative Liberal. We believe in the power of digital tools to achieve a more direct democracy. Share our messages so that more people get to know the ideals of liberalism in Portugal.